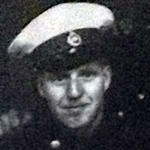 On the 28th June 1940 Captain J.F. Durnford-Slater was appointed Lieut. 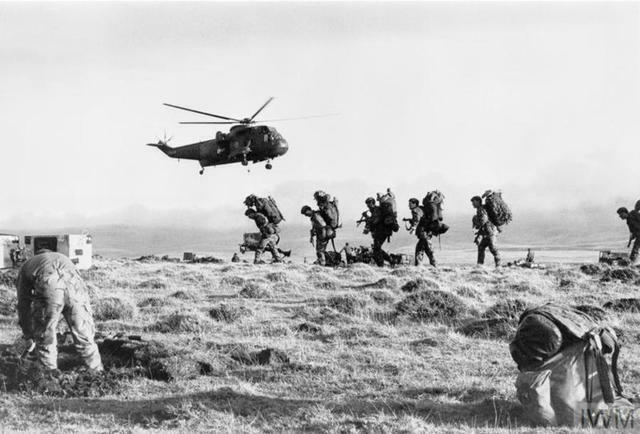 Colonel and ordered to raise and command No 3 Commando after volunteering for Special Service whilst Adjutant of the 23rd Medium and Heavy Training Regt., RA. He trained and then led his Commandos on their early raids at Guernsey and the Lofoten islands, then Vaagso and Dieppe, before embarking with them to Gibraltar, North Africa, and the subsequent actions in Sicily, including that at Termoli where he was Force Commander of No 3 Commando, 43RM Commando, and Special Raiding Squadron. 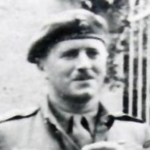 On his return to the UK he was appointed Deputy Commander of the new Commando Group HQ under Maj. General Robert Sturges RM, with responsibility for all Army Commandos and the planning for their subsequent role on D Day, and later operations in France and Germany after D Day. Post war he reverted to the rank of Captain before being promoted Major, then given the honorary rank of Brigadier on his retirement from the Army in 1946. "We are indeed sad to have to report the death on February 5th, last, of Brigadier John Frederick , Durnford-Slater, D.S.O., formerly Officer Commanding No. 3 Commando, the Deputy Commander of Commando Group, and, and during the period 1946/47, President of The Commando Association. 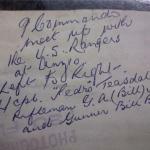 The following are extracts from an appreciation by Brigadier Peter Young. "John Durnford-Slater was one of the most successful and dynamic of the Army Comrnando leaders of World War II, in which he won the D.S.O. and Bar. When in 1940 the War Office called for volunteers for Special Service, he was among the first to be selected, was promoted from Captain to Lieutenant Colonel and raised No. 3 Commando. He was a brave, tough, kindly, simple-hearted commander, who looked after his men and his officers, and strove for old-fashioned ideals which are not now much in vogue. Those who served under him in No. 3 Commando would wish to pay tribute to his memory ". * LG Supplement 35172, Page 3003. **LG Supplement 36217, Page 4661. ***LG Supplement 35172, Page 3003. Rear of No. 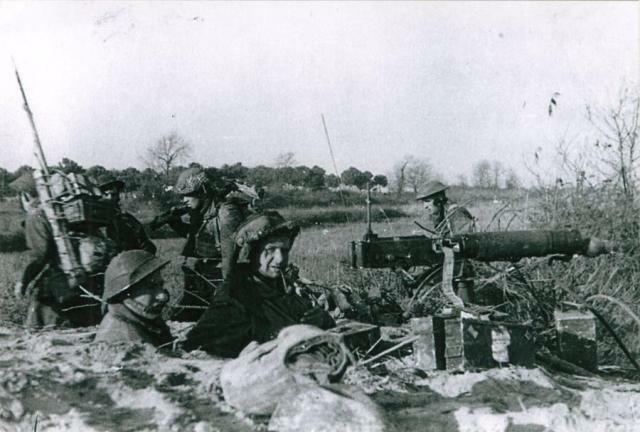 9 Commandos and Rangers meet on the road from Anzio to Rome.